Bike San Diego won this year’s Advocacy Organization of the Year award from the Alliance for Biking and Walking at the National Bike Summit earlier this month in Washington, D.C. Pretty good for an all-volunteer-run organization that has only been around for a little over a year. 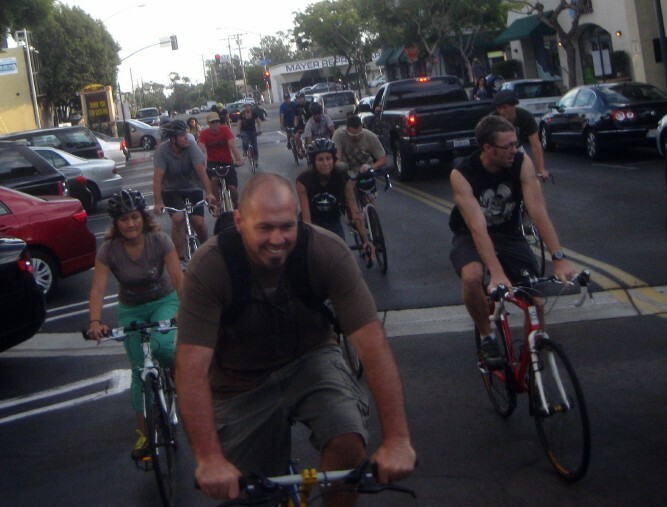 During that year, however, BikeSD shifted from being an influential blog by founder Samantha Ollinger to an active representative of bicycle riders in local planning efforts and politics. In addition to her day job as an accountant, she is on the planning board for her neighborhood, works with city agencies and local organizations on planning efforts including the San Diego Bicycle Plan, and just applied to be on the police Citizens’ Review Board. Last year the group’s focus was largely on advocacy efforts, targeting city officials and local organizations to make sure the concerns of bicyclists were taken into account. One of the organization’s big achievements was convincing planners that car Level of Service (LOS) was not an appropriate measure for bike infrastructure proposed in the new San Diego Bike Plan. 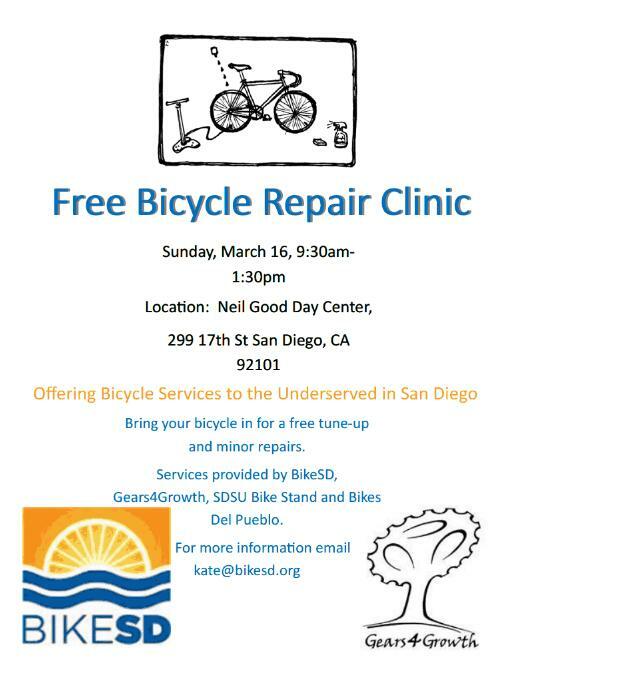 “I’ve been really impressed with BikeSD,” said Kathleen Ferrier, Policy Manager of the non-profit Walk San Diego (which recently merged with MoveSD). “San Diego advocates have traditionally been very polite, very restrained, but BikeSD broke those ‘rules.’ I had been working on the LOS issue for several years, trying to get our message across, and I hadn’t been able to break through the communciation barrier. Bike SD broke down those barriers” and helped get LOS removed from the bike plan. In the coming year BikeSD plans a shift towards organizing community events and creating opportunities to educate people about the importance of urban planning and infrastructure. The group plans to connect with local organizations that are already involved politically and to get more people actively involved in the issues that concern them. “People don’t see the connection between land use and political decisions,” she said.